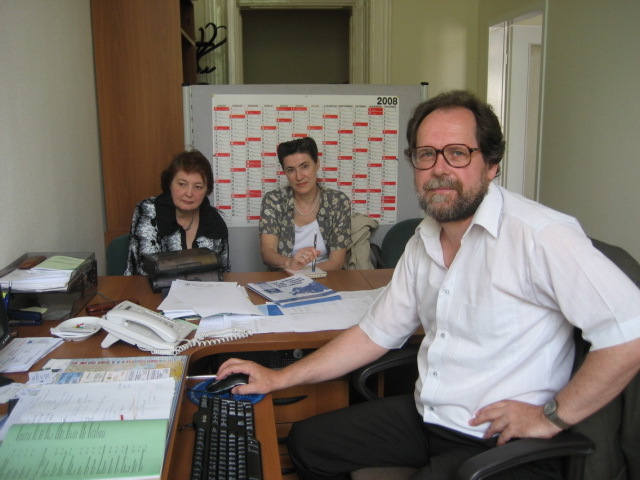 On June, 2, in the Regional Office of the FAO for Europe and Central Asia in Budapest there was a meeting with Mr. Michal Demes, Information and Knowledge Management Officer of the FAO Regional Office for Europe and Central Asia, who has described the prospects of information and knowledge management in agriculture. 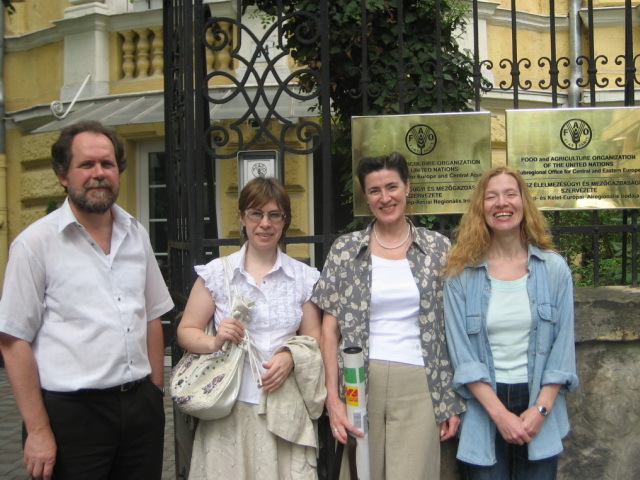 On June, 3, the CSAL delegation visited the University of Agriculture in Godollo and had a meeting with specialists involved in the translation of AGROVOC Thesaurus into Hungarian. Dr. Laszlo Papocsi made a presentation on the development of GAKNET in Hungary and described the experience of creation of the first version of Hungarian AGROVOC. 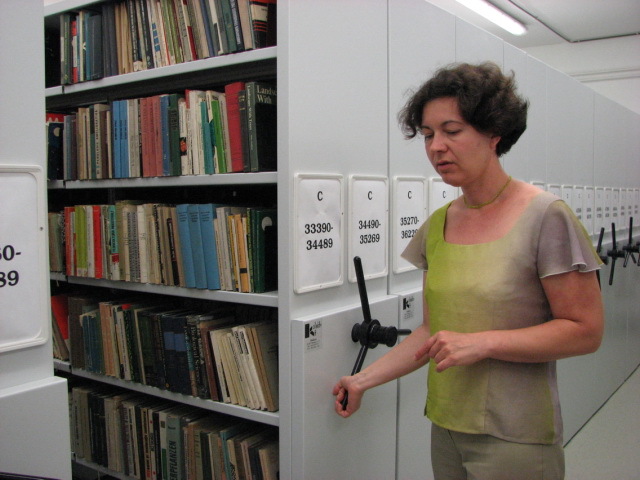 On June, 4, the CSAL specialists visited Hungarian National Agricultural Library. 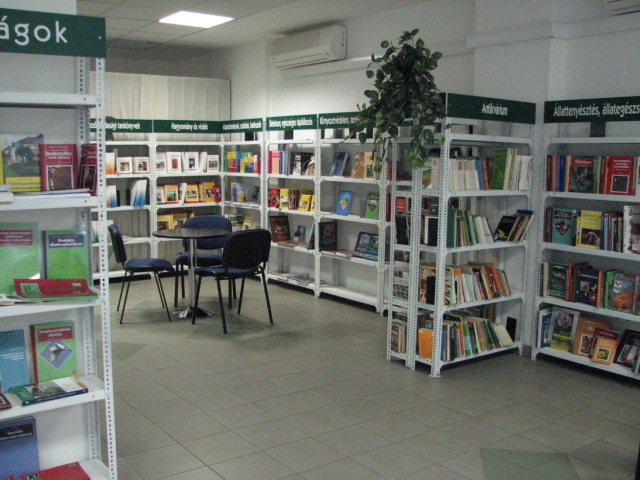 There was a meeting with the Library Administration, the librarians have exchanged the information on the work of agricultural libraries in Russia and in Hungary, the Russian specialists have told the history of the CSAL, its actual state and principal outlooks of its activity. 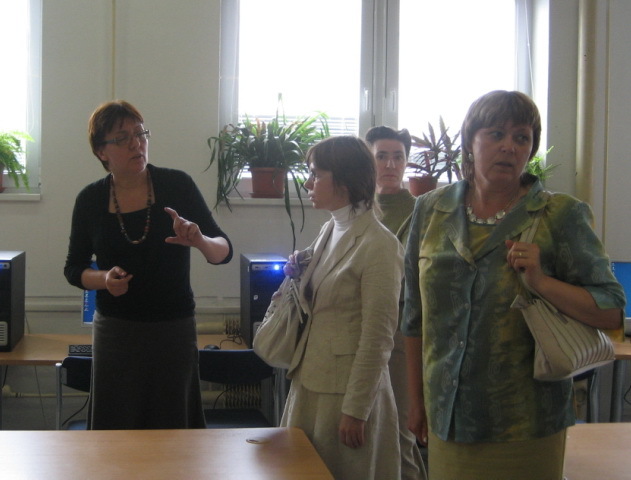 On June, 5, The CSAL delegation visited the Institute of Scientific and Technical Information for Agriculture in Nitra, Slovakia (UVTIP). 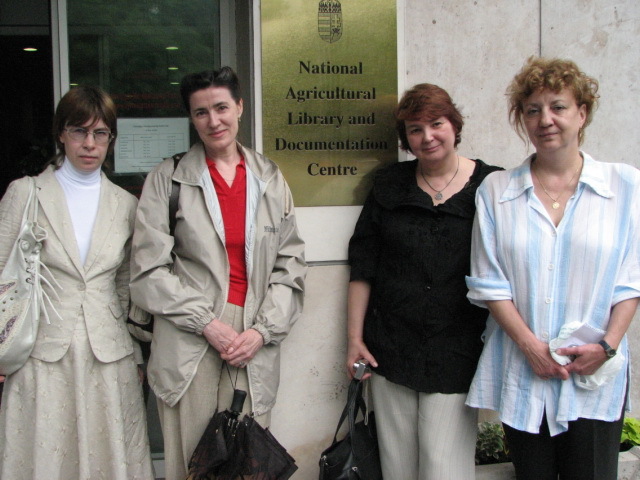 The delegation had a meeting with the staff of the National AGRIS/CARIS FAO Center in Slovakia. 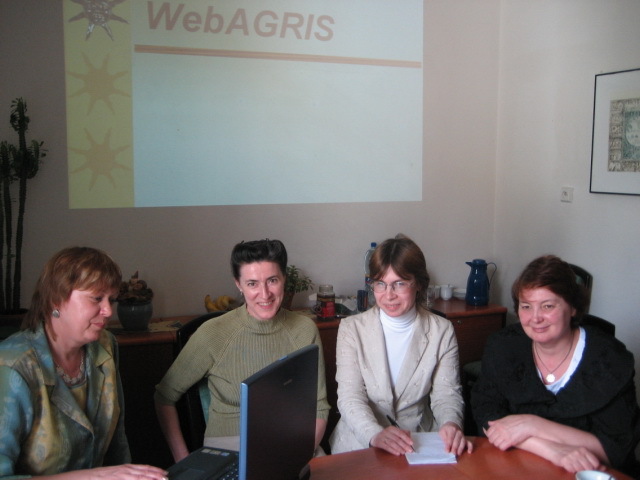 The head of the Center Maria Debreceniova has presented the principal lines of the Center activity, has given answers to the questions of the CSAL specialists on the technology of document processing for AGRIS Database. The Engineer of the National AGRIS/CARIS FAO Center Zuzana Horvathova has made a presentation of the FAO activity related to knowledge and information technology management in agriculture. 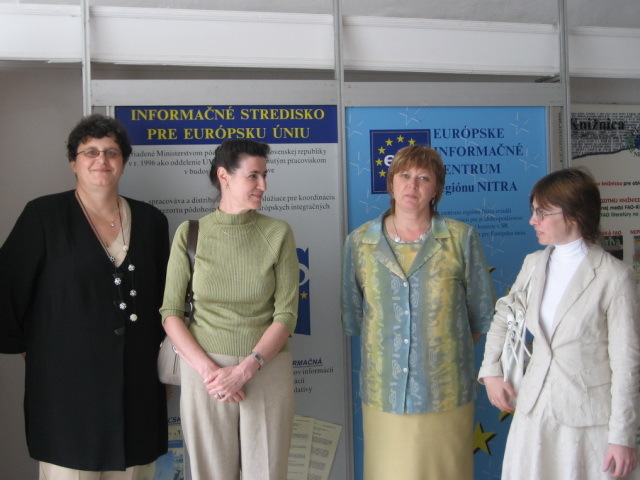 Maria Debreceniova and Zuzana Horvathova have described the methodology of translation of AGROVOC Thesaurus into Slovakian and answered the questions of the CSAL specialists concerning the technology of translation. In the course of discussion specialists of the CSAL and the Institute of Scientific and Technical Information for Agriculture have found out that they used similar approaches to the translation of AGROVOC Thesaurus. In the second half of the day the CSAL delegation visited Slovak Agricultural Library of the Slovak University of Agriculture in Nitra. 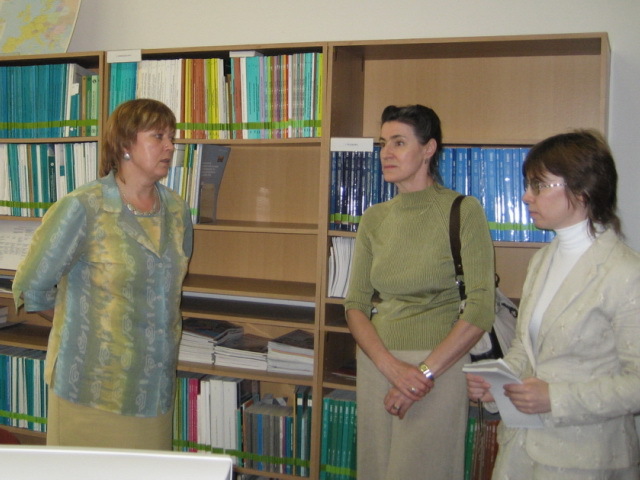 The Director of the Library Mrs. Beata Bellerova has given a tour through the Library, after which there was a meeting of the CSAL and Slovak Agricultural Library specialists, during which they discussed the peculiarities of work of both agricultural libraries. The CSAL delegation has provided details on the activity of the Library and described the principal directions of the CSAL work.